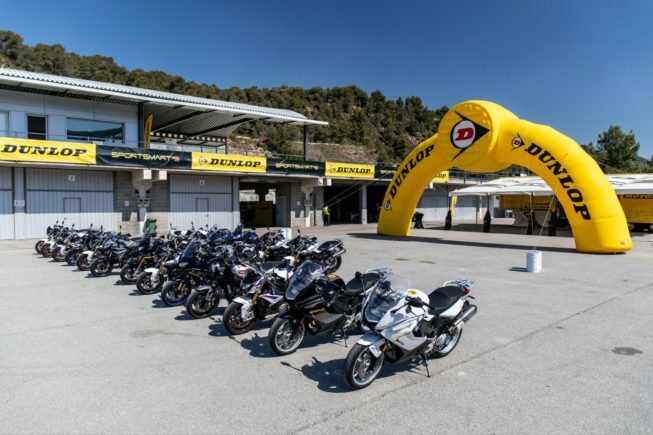 Dunlop Motorsport presented its new sports tire at an event held at the racing circuit in Castellolí, (Barcelona, Spain) in March 2019. In its organization, MTS faced several challenges. Dunlop Motorsport wanted that their guests, dealers, customers and media, could check the performance of its new tire by combining routes in road and in racing circuit as well. For this, MTS has designed the most exciting and appropriate routes from the hotel to the racetrack, made the roadbooks and provided the riders that guided the guests on both road and racetrack during the event’s days. 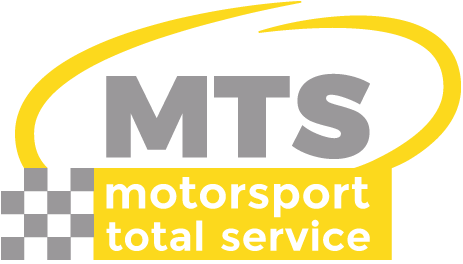 The MTS team, as a trusted partner, has been responsible for all the usual needs in this kind of events: logistics and transport with our trailer, assistance vehicles, basic mechanics, tire assembly and daily cleaning of a fleet of 45 motorcycles. Copyright © 2019 | All rights reserved by Motorsport Total Service, S.L.